Evening all. 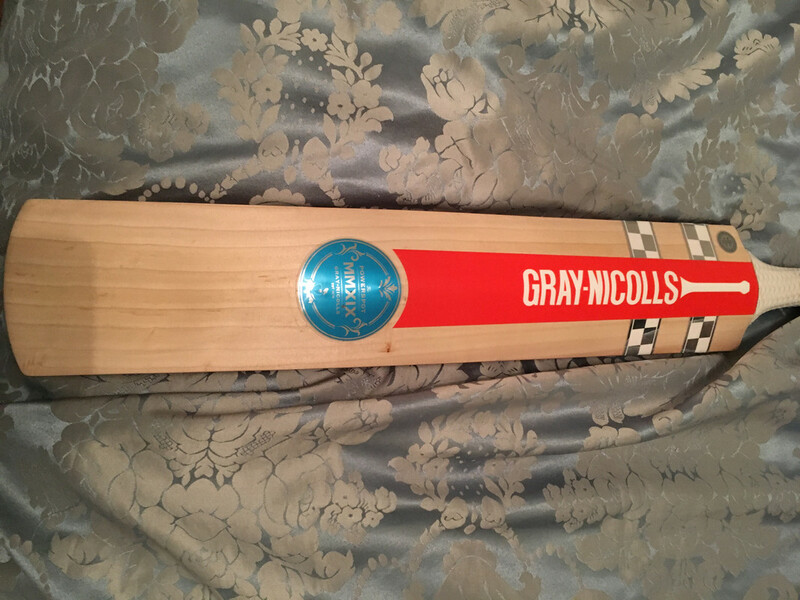 So after netting with my Gunn & Moore kit for the 1st half of our winter nets I have now turned my attention to my Gray Nicolls kit for the 2019 match kit decision. So like my GM bats this firstly had about 90mins of work just against bola balls at between 60mph-70mph and tonight had 40mins against old quality used league balls. It’s certainly softer pressed than my GM with a few seam indents towards the toe and our 3 quicks (70mph+ all of them) where not at nets this evening. This will mean a little mallet work which I’m not a fan of but for the sake of the bat will do. Shape wise it’s vermy full basically convex so has a huge amount of power some of the half volleys I recieved from the spinners were really crunched and performance wise I can’t fault this at all. 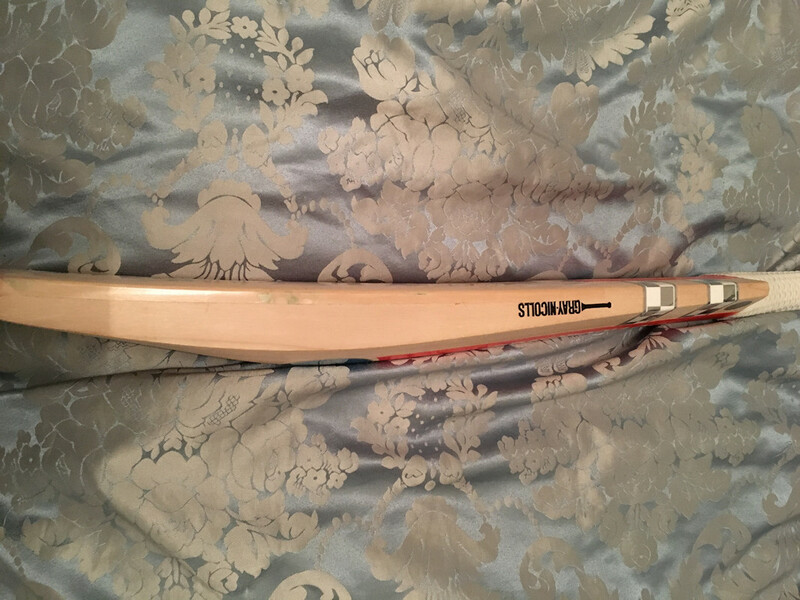 The same has to be said for the pick up and balance but it is a light bat with what i would describe as a mid/high middle given the shape although GN state mid placed profile. So the couple of slight issues I guess are that this bat comes “natural” so no scuff sheet or toe guard. 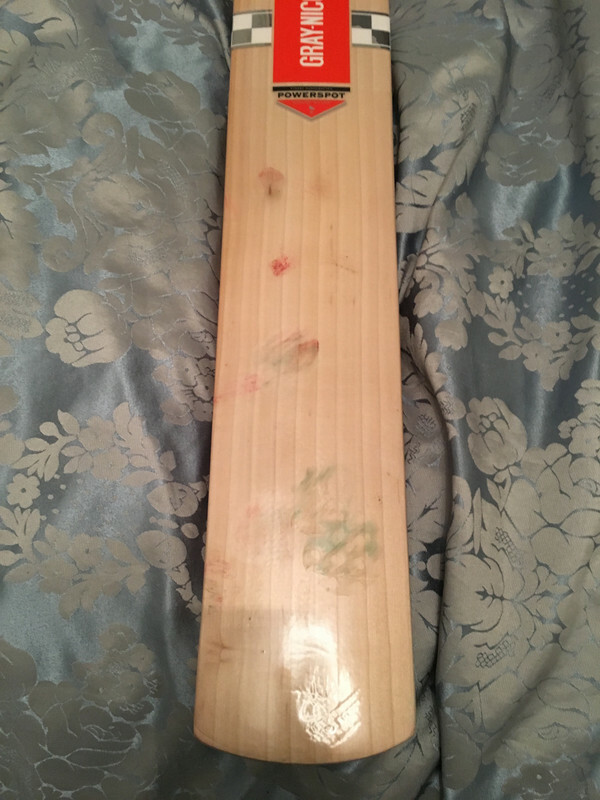 Personally I am a fan of toe guards especially the GM toe guard as they actually stay on the bats so I have fitted a scuff and I may get a toe guard or even a TSi fitted to this. The handle is not stick thin as is the case on a lot of GN bats but the handle is in no why as comfy as the GM Noir or any of my GM bats so I will have to play around with the shape and thickness to stay with my 1 grip preference. Looks a lovely stick but 3 times 70mph “quicks” in div6? I don’t reckon I’ve seen any side with that in div 2 for the last five years! Yea we are very fortunate on the seam bowling front two play regularly and the other unfortunately not so much anymore, I take it you play in and around Suffolk? Indeed am part of the forums Two Counties squad, Essex team however. Page created in 0.349 seconds with 32 queries.